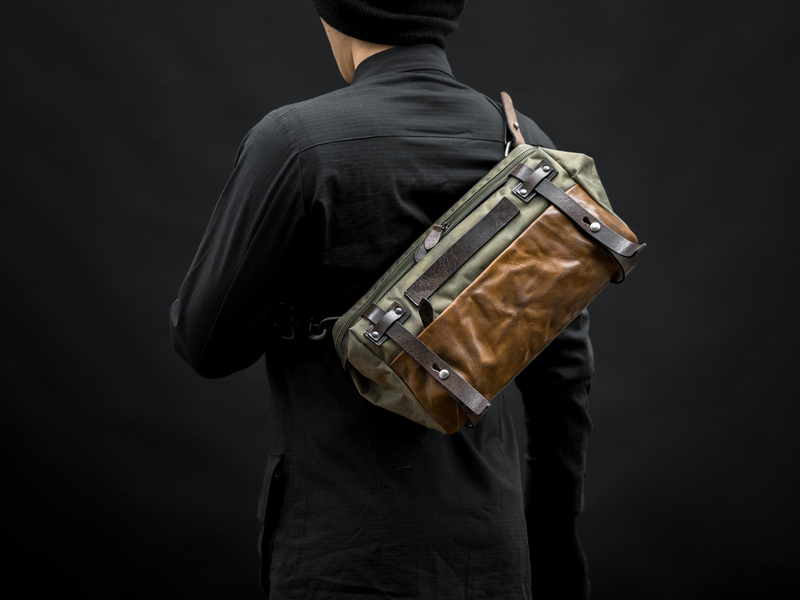 With detachable shoulder strap & auxiliary strap, the EASY RIDER allows you to switch carrying style for different scenarios, from casual shoulder carrying to secured sling carry for bicycle commuting. 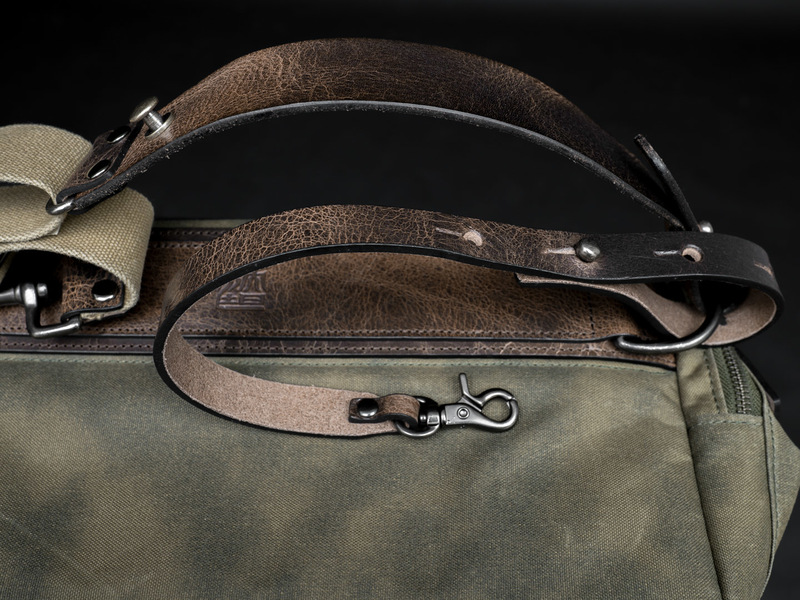 To expand the full capacity of the EASY RIDER, simply detach the two front leather fasteners from the stud hardware. 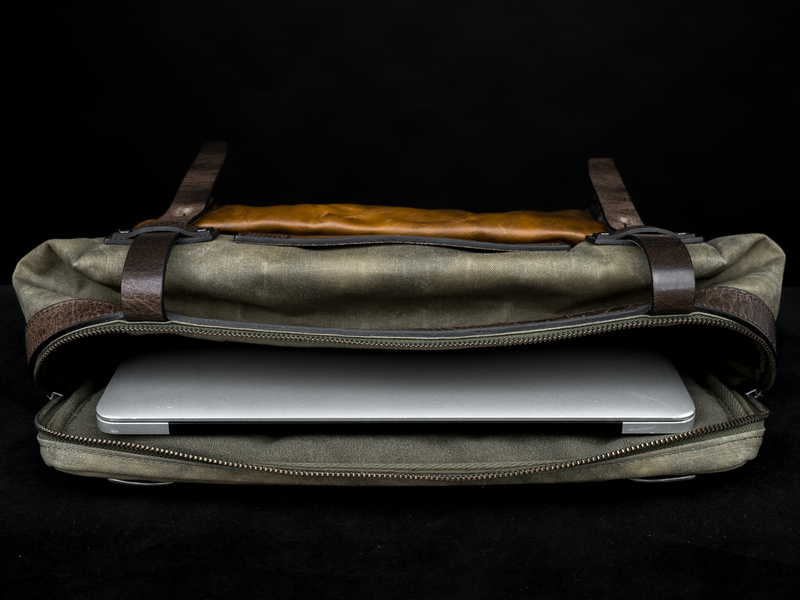 The expanded space allows you to store / access windbreaker jacket during your bike ride, and it even fits up to the size of a 13" laptop. 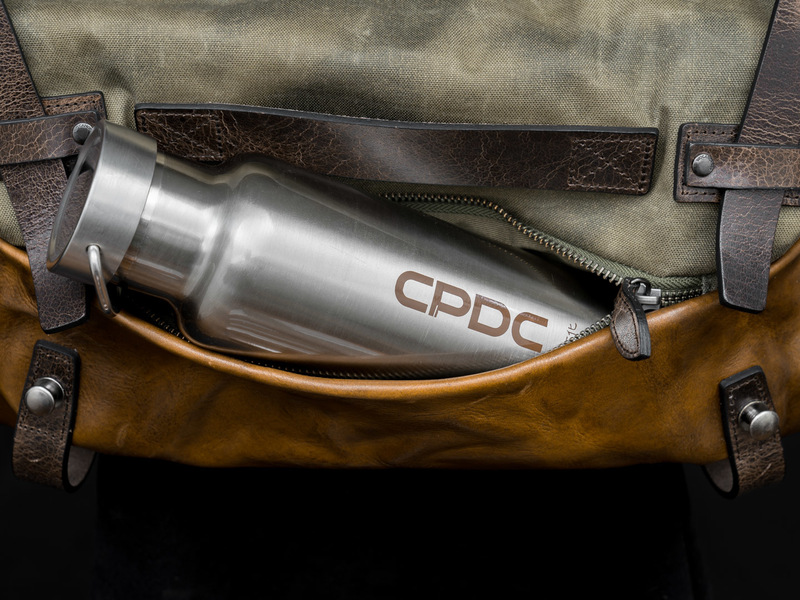 The exterior zippered pocket fits 700ml water bottle, a suitable size for commuter hydration. 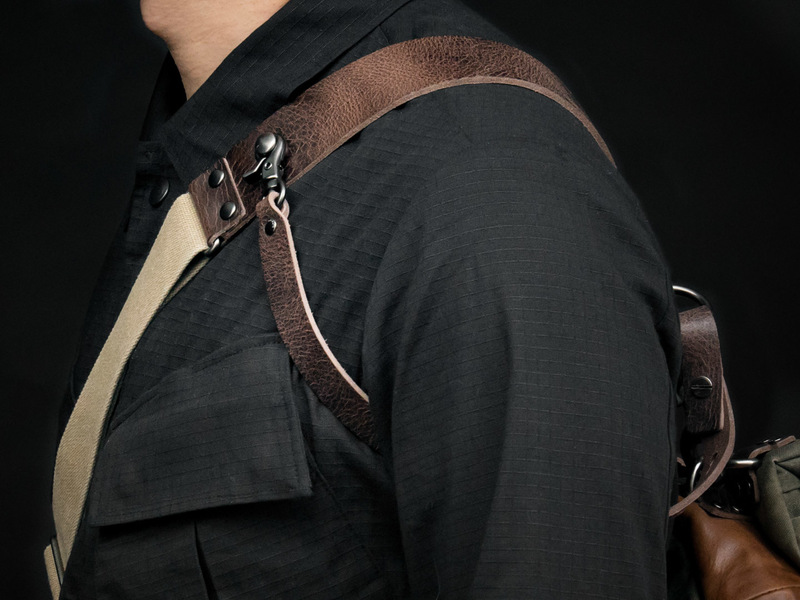 Before you begin your bike ride, clip the auxiliary strap to the "stud buckle" on the leather shoulder strap pad. 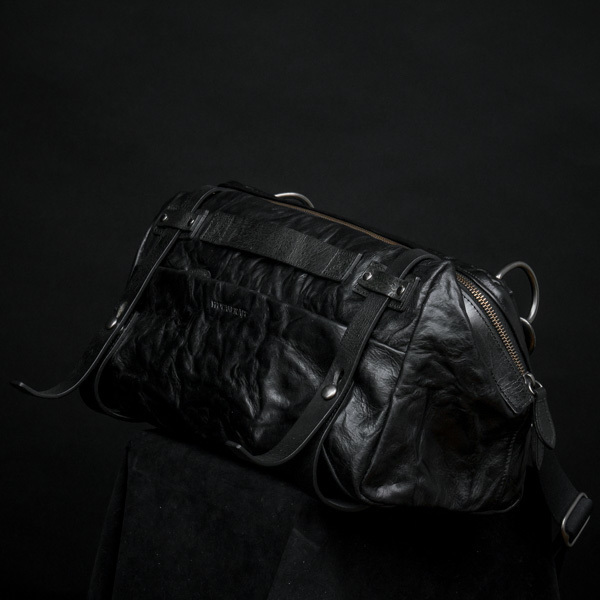 The auxiliary strap will wrap around the arm, stabilizing the bag to the upper back, so that the bag doesn't slide down to your belly due to your riding posture and aggressive sprinting motion. 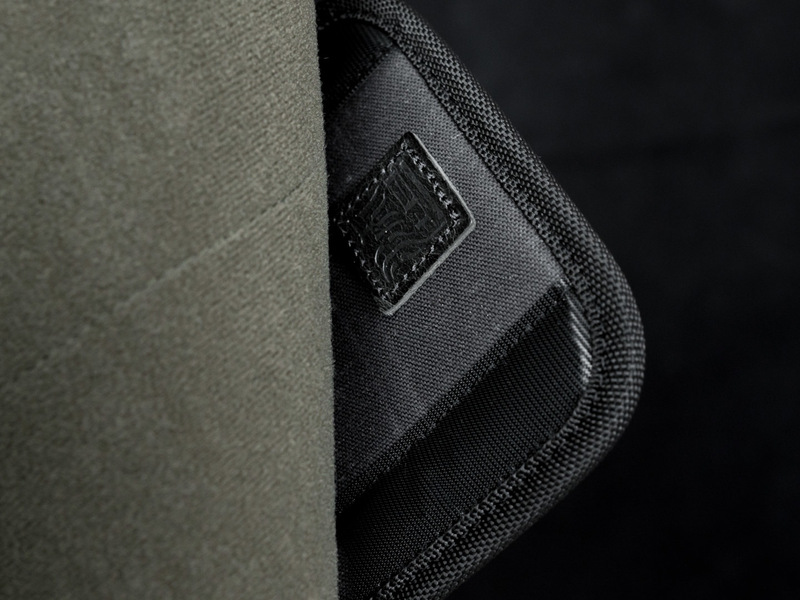 The interior padded back plate of the EASY RIDER is made of Velcro compatible medical grade micro-fiber, which allows you to apply WOTANCRAFT’s optional “Interior Module” accessories, so you can customize your own EDC arrangement. 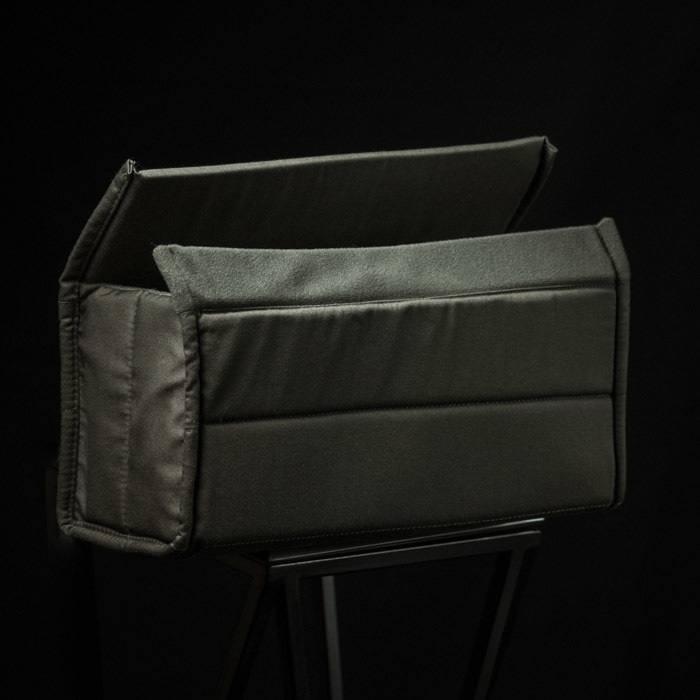 See "OPTIONAL COMBO" menu on the top and bottom of this page, for the list of Interior Modules available. 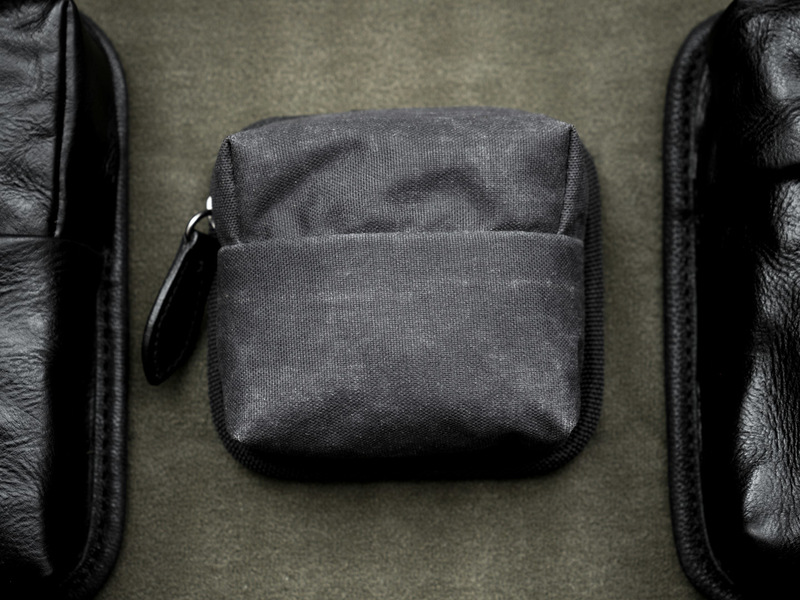 The interior back plate consists of 2 open-ended pockets (for cellphone & pen), and 1 zippered pocket for passport or wallet. 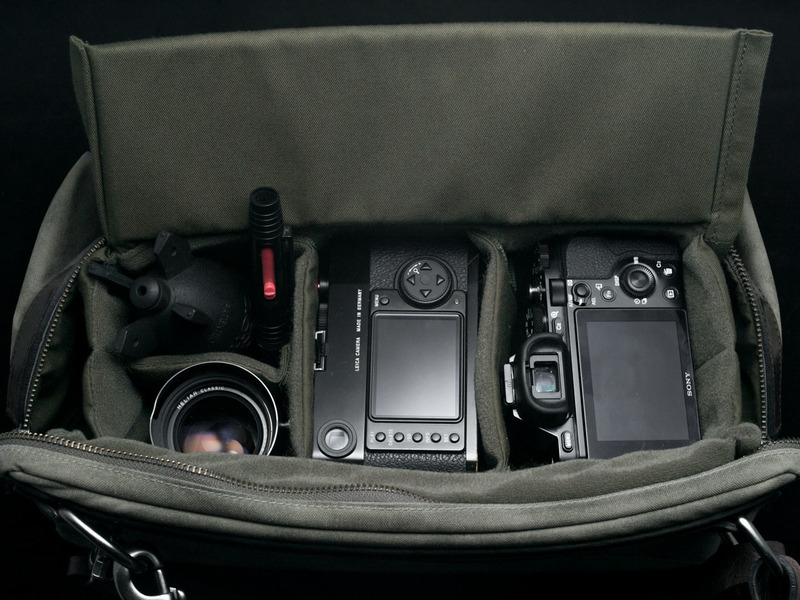 With the shock resistant QUICK DRAW CAMERA INSERT (optional accessory), the EASY RIDER can carry up to 2 full-frame mirrorless camera body, plus 3 lenses. 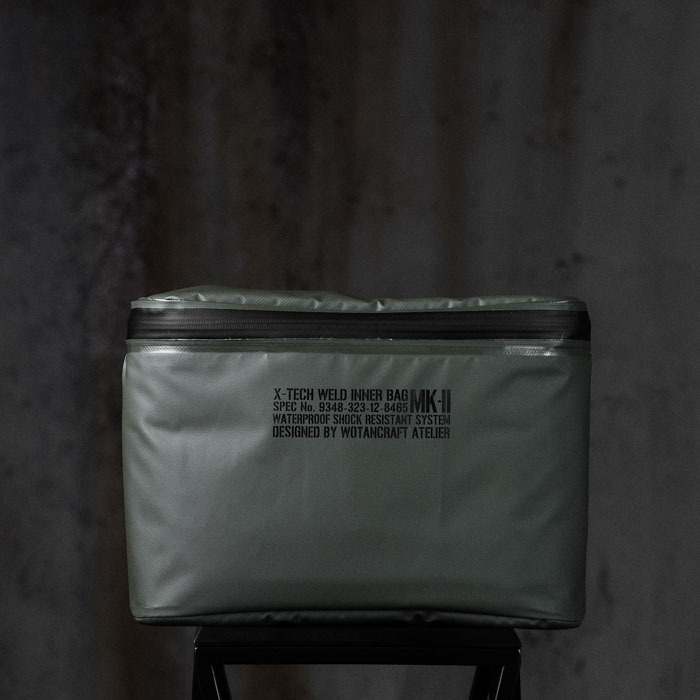 You can find it in "OPTIONAL COMBO" menu on the top and bottom of this page. 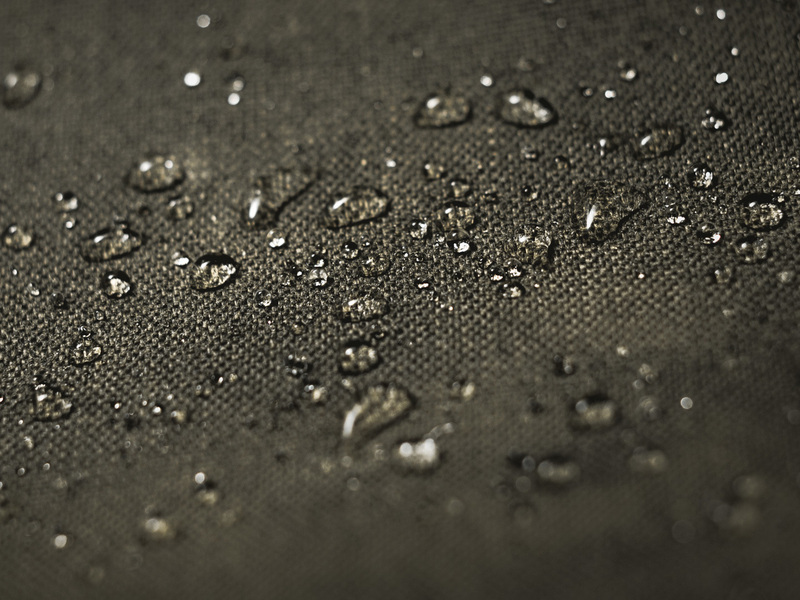 Imagine a piece of military grade tear-resistant Cordura © canvas, the pinnacle of ultra-strength fabric since its invention in WWII, capable of gradually developing water-washed fading like Japanese raw denim. 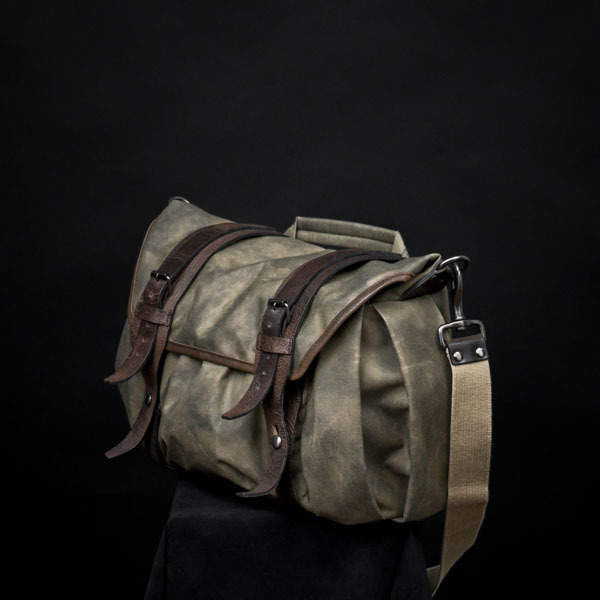 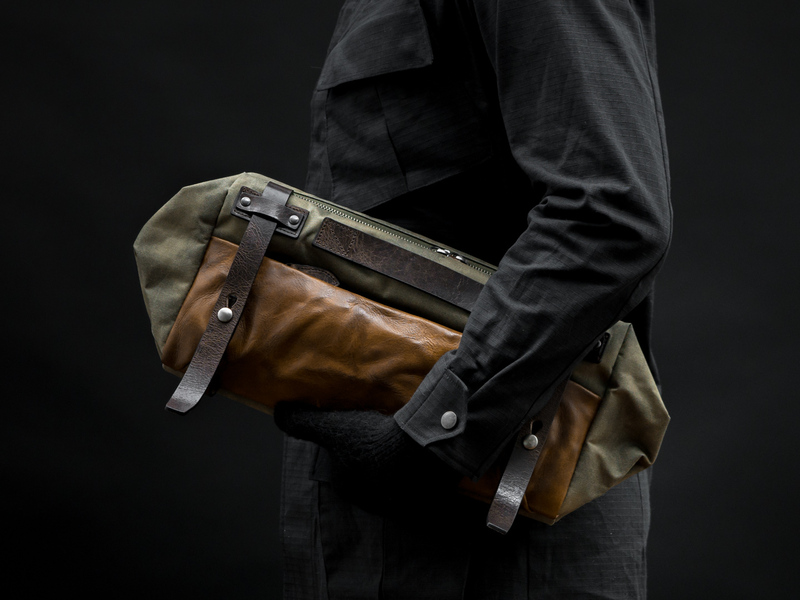 In 2014, WOTANCRAFT developed what we nicknamed the “FOG CAMO”, a waxed Cordura © fabric with water-repellant PU coating, replacing the old heavy cotton-based wax canvas. 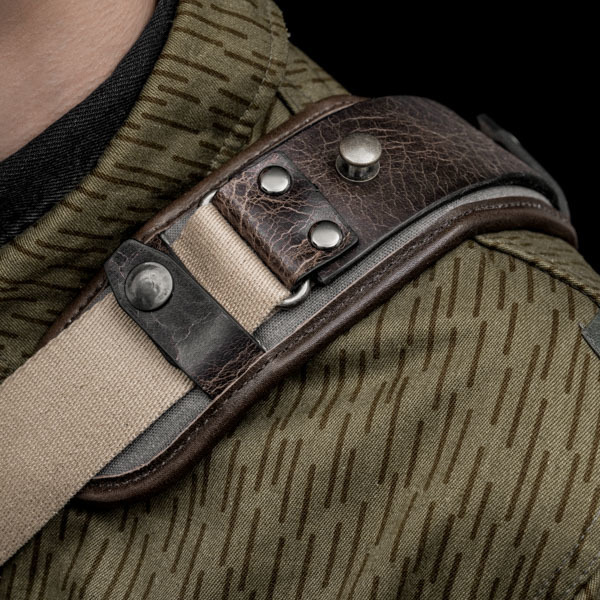 The fabric is printed with random fog-like camouflage patterns, based on WOTANCRAFT’s original design. 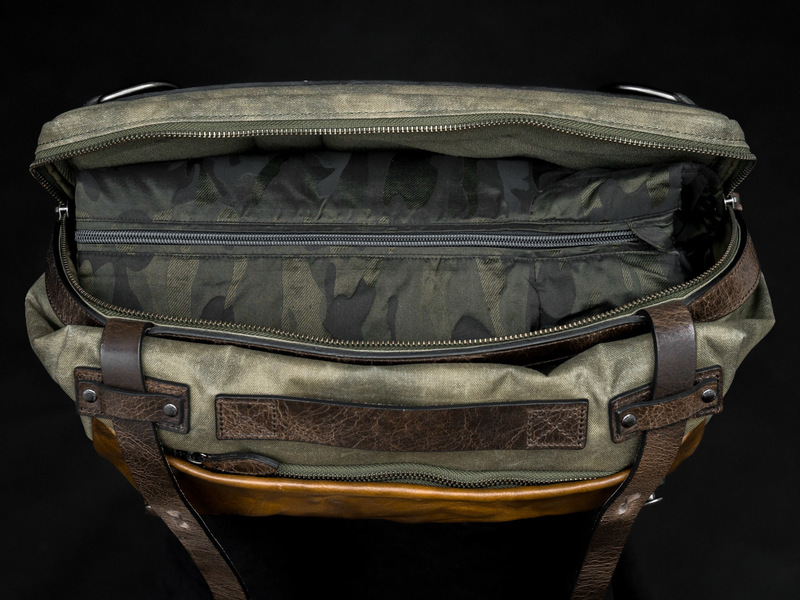 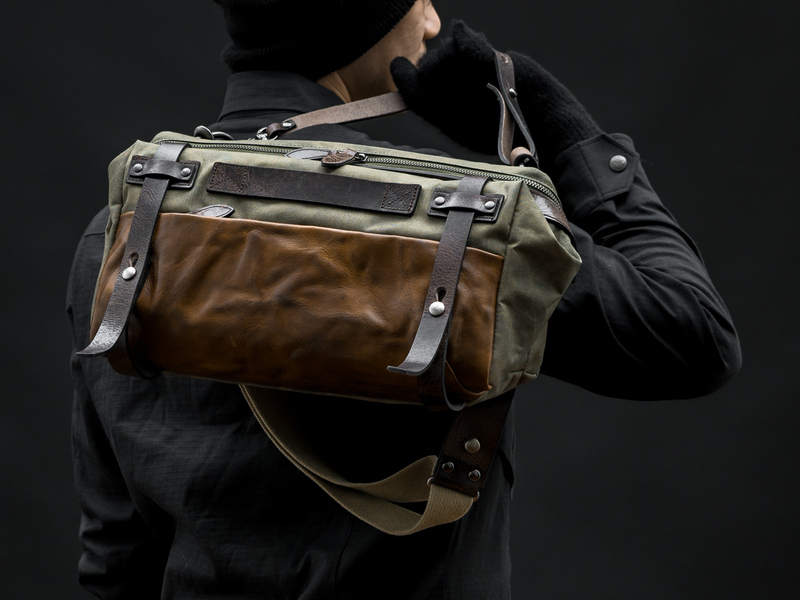 Unlike most Cordura © bags, WOTANCRAFT FOG CAMO bag owners can enjoy the process of "bag aging". 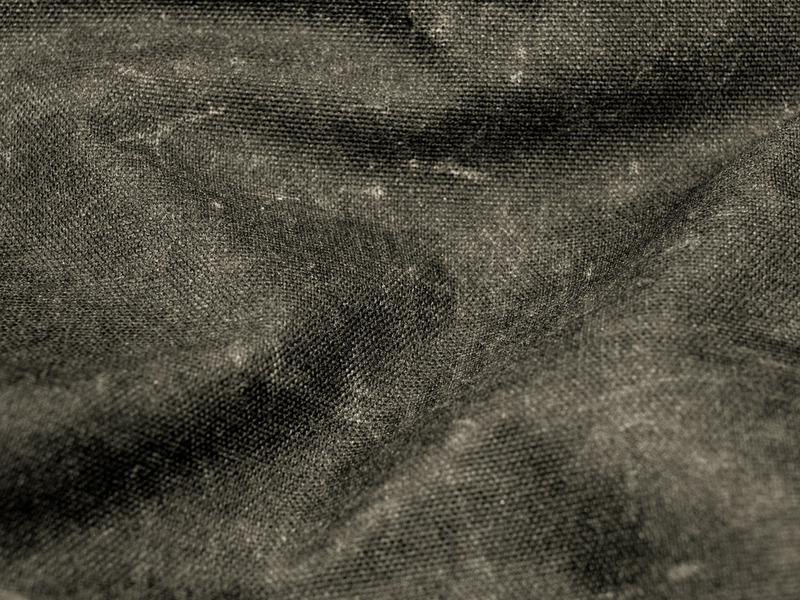 The surface wax coating will develop scuff and crease marks, and the wax substance caught within the weave cavity will have different color depth against the wax that are physically ground. 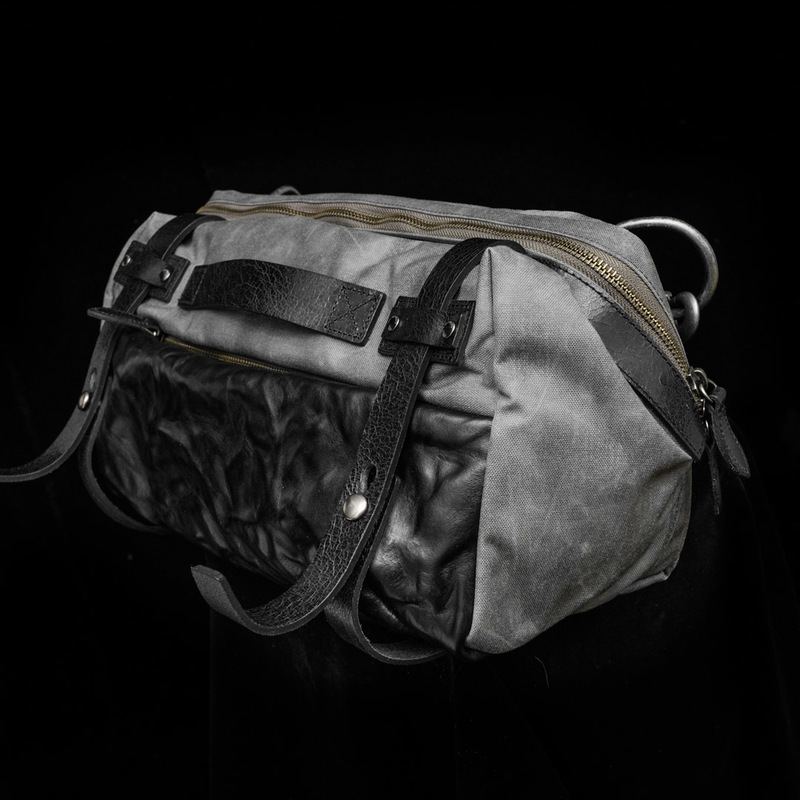 This gives the FOG CAMO a "denim-fade” pattern and texture with prolonged usage, while functional aspects of the fabric remain uncompromised. 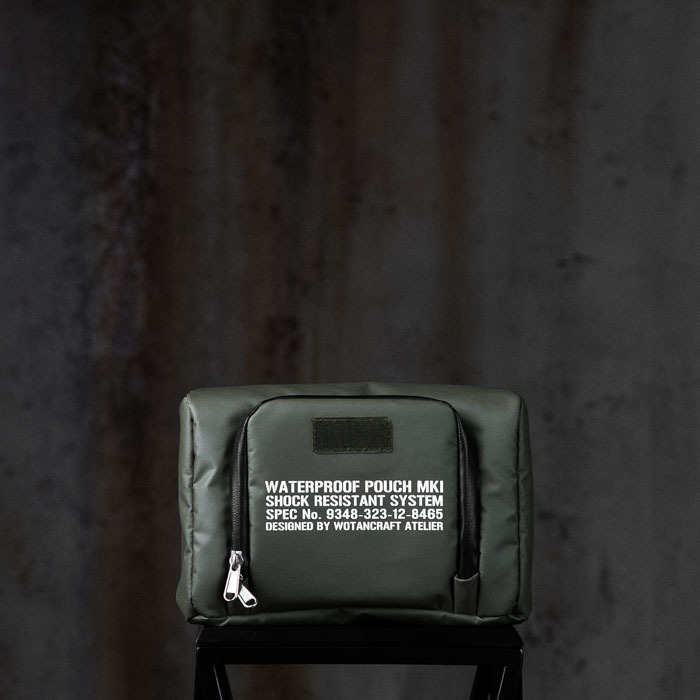 The cost of creating WOTANCRAFT FOG CAMO canvas is 5 times higher than regular Cordura ©. 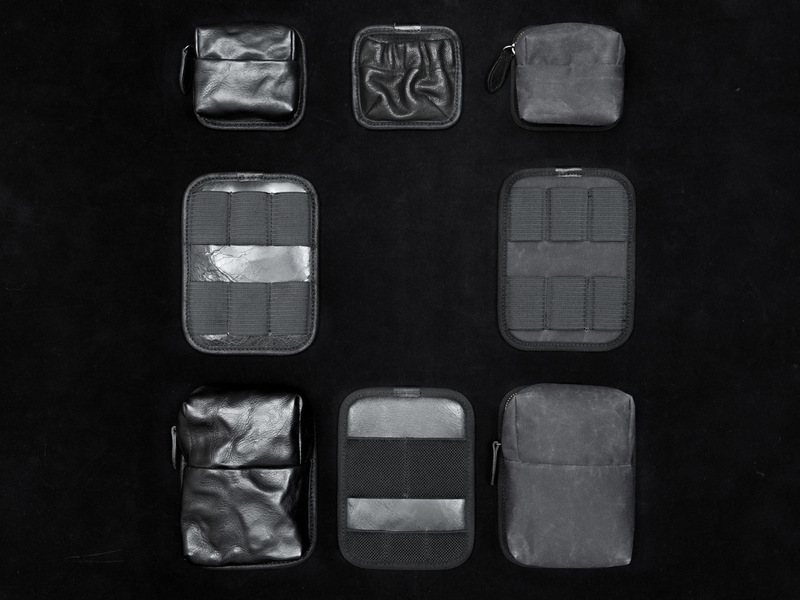 Our choice of 500 Denier Cordura © uses high tenacity “nylon 6,6” yarn, which is the strongest possible type of Cordura © material in the market, far superior to common polyester-based Cordura © in terms of tear-resistance and durability. 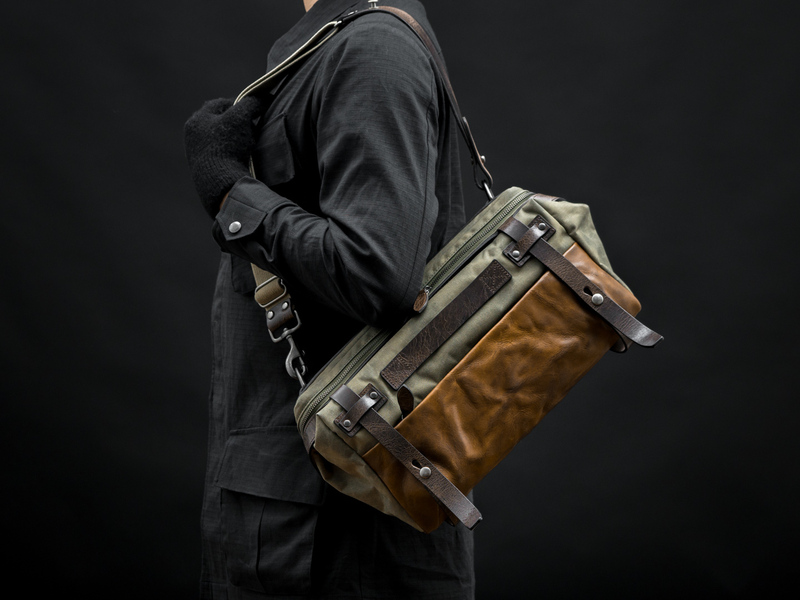 The FOG CAMO canvas is a signature material true to the essence of WOTANCRAFT: tough, utilitarian, with a strong vintage-military sensation. 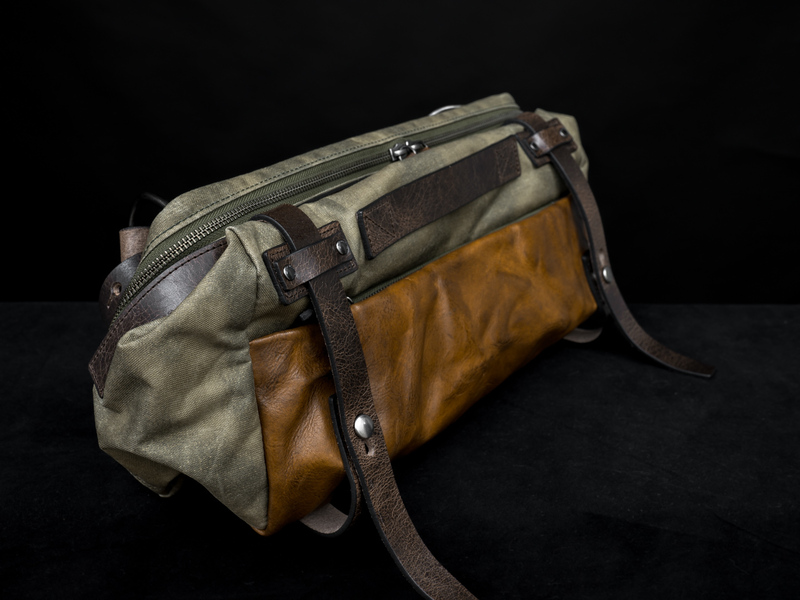 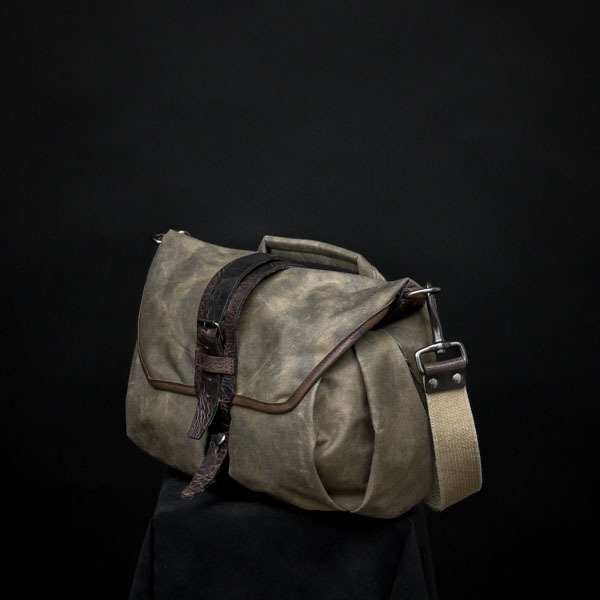 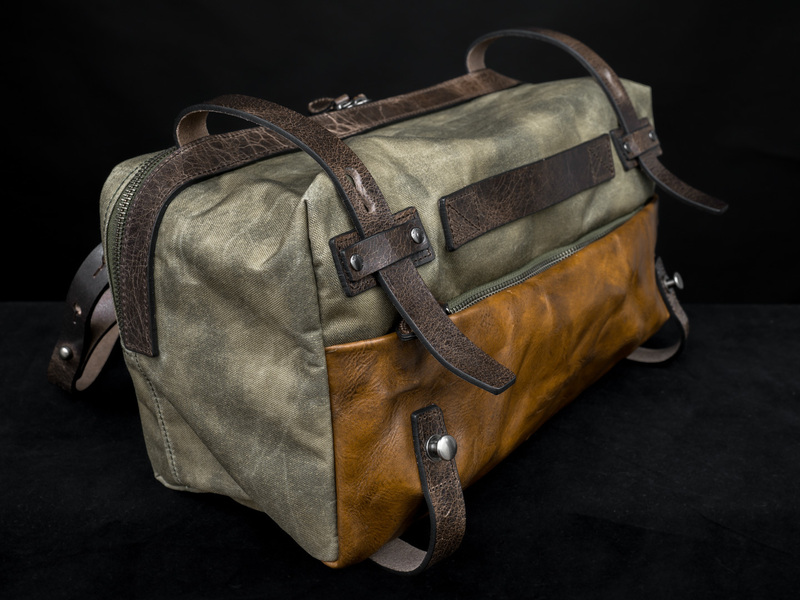 WOTANCRAFT’s vegetable-tanned full-grain cowhide leather has a distinctive battle-distressed look, which accentuates the bag with an “out of the ashes” antique vibe. 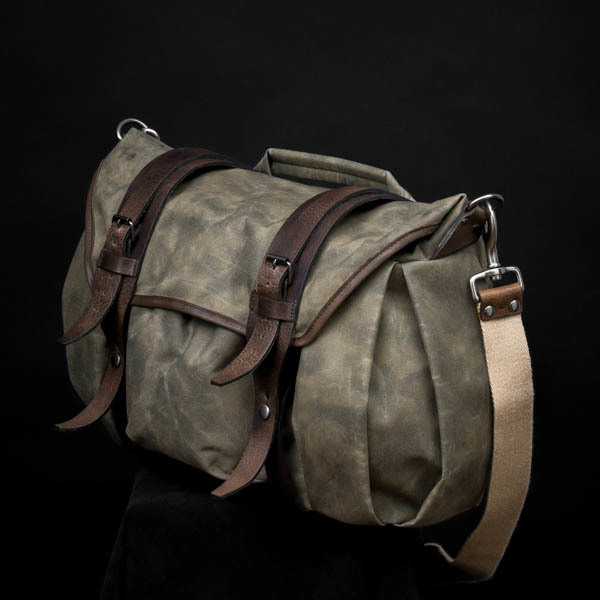 When you bend the leather, the oil among the leather fibers will be squeezed and shift, causing the surface to manifest a temporary dual-tone color. 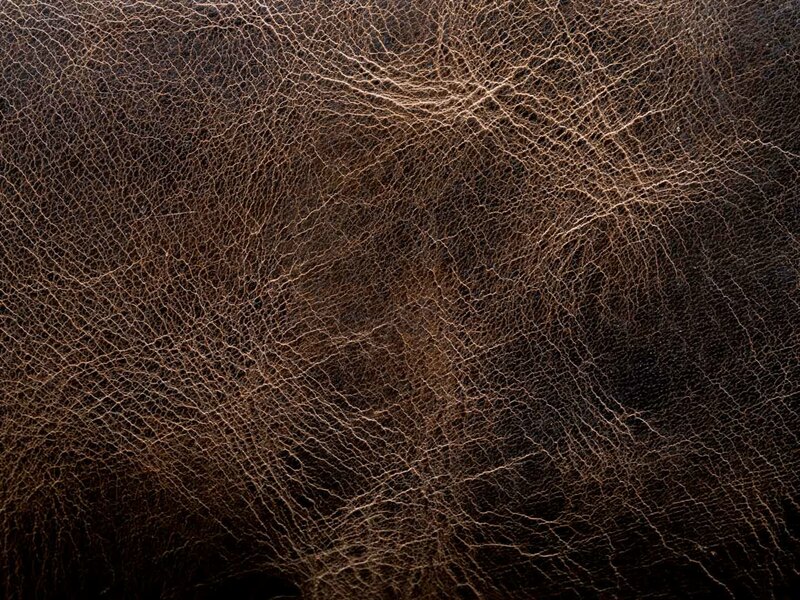 This is called the "Pull-Up effect", which greatly enriches the character of our cowhide. 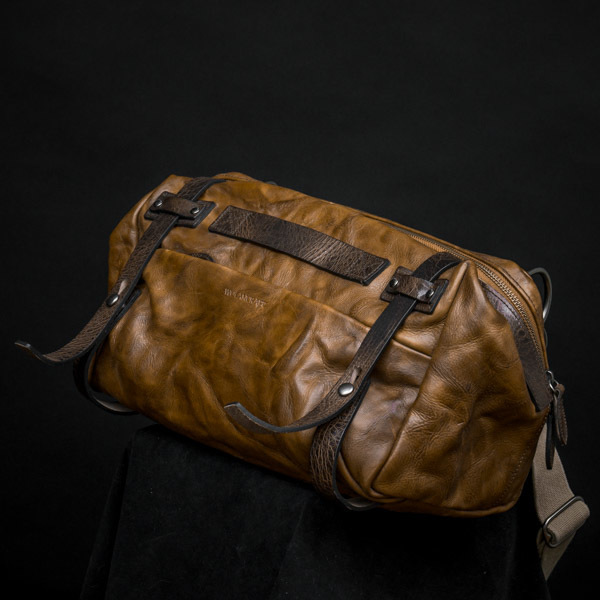 Furthermore, the leather’s potential to "mature" in color depth creates a personal piece of history, a feature that leather affectionados look for in classical leather crafted goods. 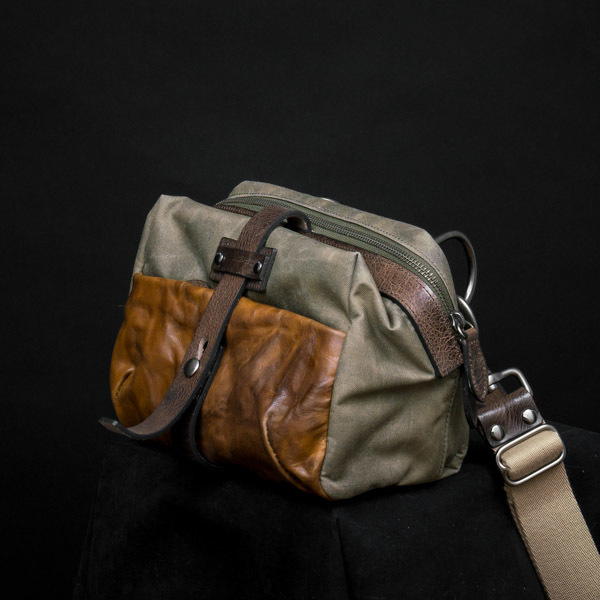 Pull-up effect color shifts, leather patina development, coupled with the skin pores and distresses of thick full-grain leather… these remarkable features give our leather an iconic "vintage soul", which is like nothing you've seen in common chrome-tanned leather materials. 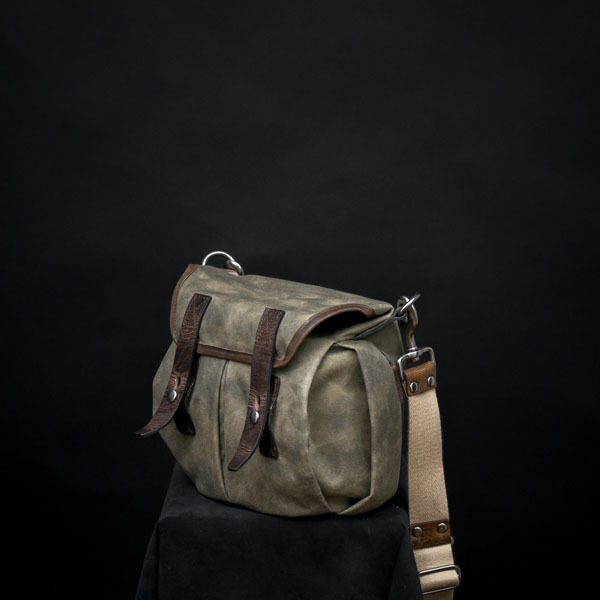 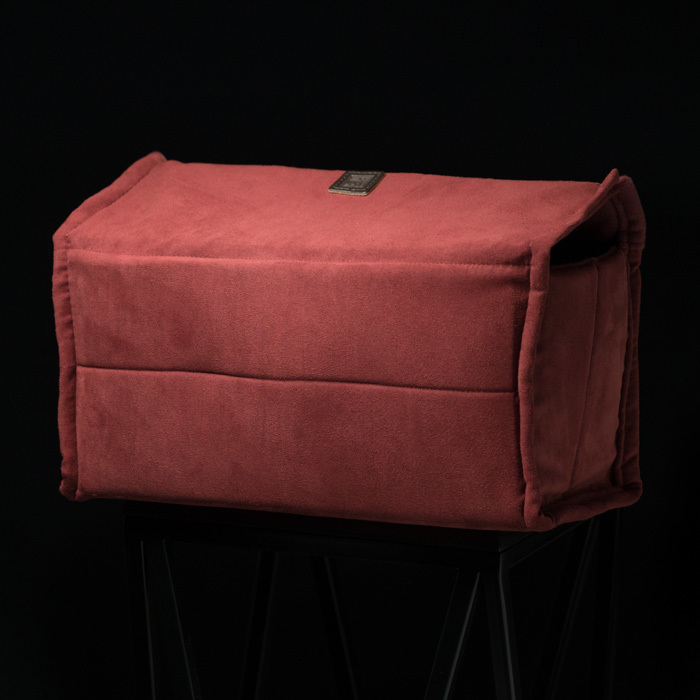 WOTANCRAFT knew from our camera bag making history that to build a reliable heavy duty bag, the generic poly or cotton based thread simply wouldn't hold. 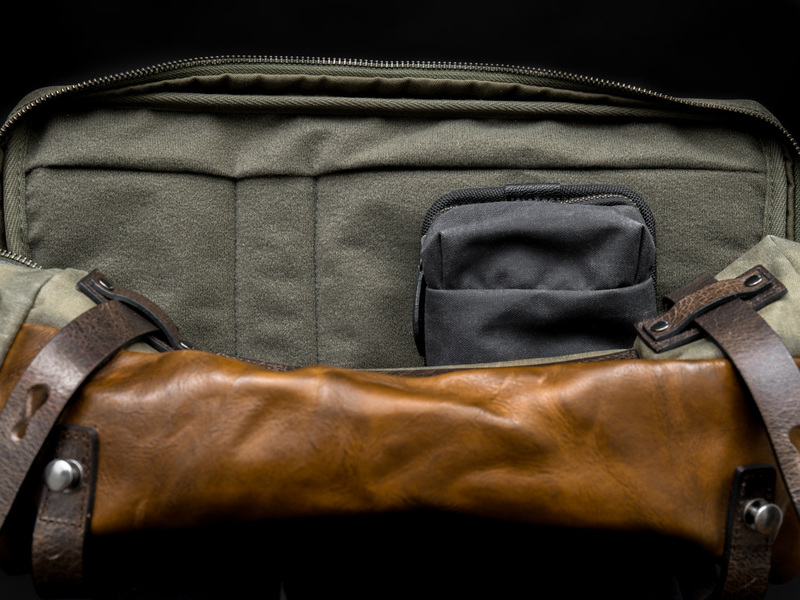 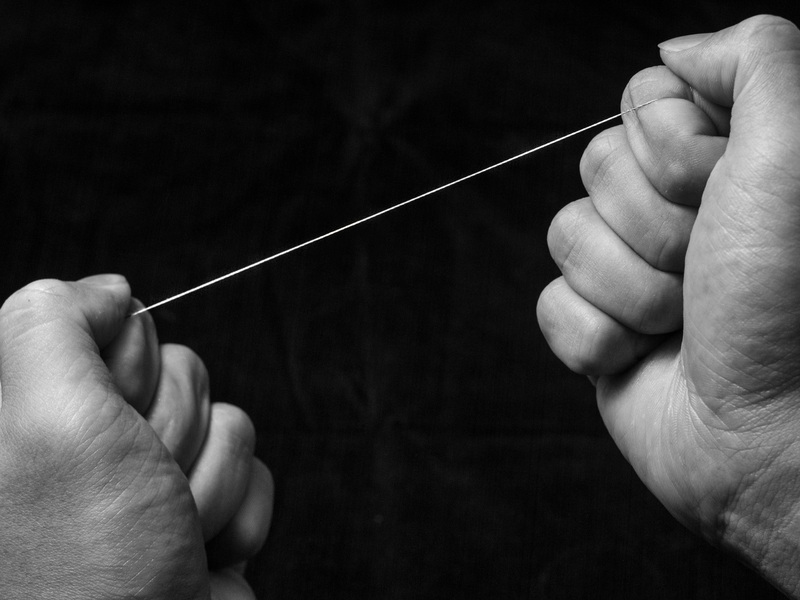 We've adapted the "Bonded Nylon" thread commonly used for leather boots or saddles, a thread type based off the ultra tough Nylon 6,6 yarn with protective coating against chemical and elemental corrosion, designed for leather products that needs to sustain use and abuse.